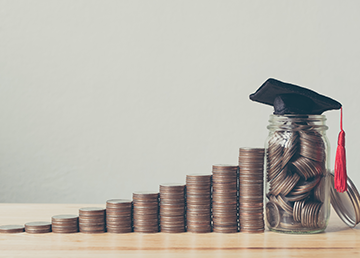 With no commitments and ZERO setup costs, our school payments software gives your school world-class technology backed by 25 years of experience. Your customers, employees and parents get the flexibility to make payments from any computer, phone or tablet - always! There's nothing to install, no additional hardware to purchase and we guarantee you’ll always have the latest version without additional costs. 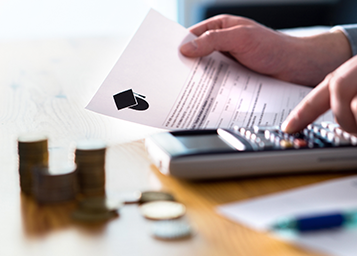 The EZ School Payment gives schools the accounting software they need with a full suite of options for parents to make fee payments at half the cost of our competitors. Even if all you need is something to "take care of tuition". Let us show you how our online school payment system can work for you! WHAT ARE THE BENEFITS OF HAVING EZ SCHOOL PAYMENTS? It’s simple: our partners and customers choose us over the competition year after year because we are the most affordable, most complete School lunch catering software solution in the market. We don’t charge per meal and we don’t have any hidden fees or require additional hardware to be purchased. The cost of EZ School Payments is $500 per School year. That's more than half the cost of our competitors! What is the online EZ School Payment software? The EZ School Payment solution provides a simple online solution to track each student's required and optional payments. What are the benefits to using an online EZ School Payment software? EZ School Payment eliminates the paperwork and handles everything online. There is no limit to the number of students that can be added in. How big does the school have to be? There is no size limit and can handle both large districts and small districts. Why is online EZ School Payment application necessary? EZ School Payment solution is for schools looking for an easy way to track school payments and have parents pay online with a credit card.